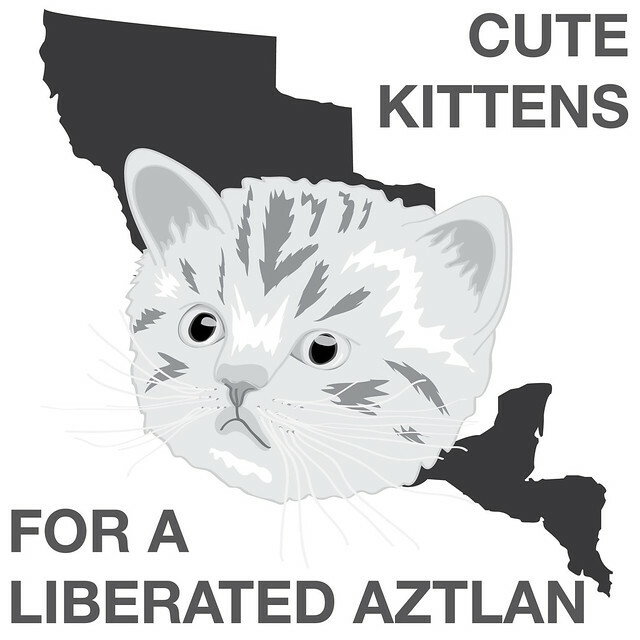 Catzlán is a series of artworks taking equal inspiration from the pedagogy of Chicano activism and cute kittens. 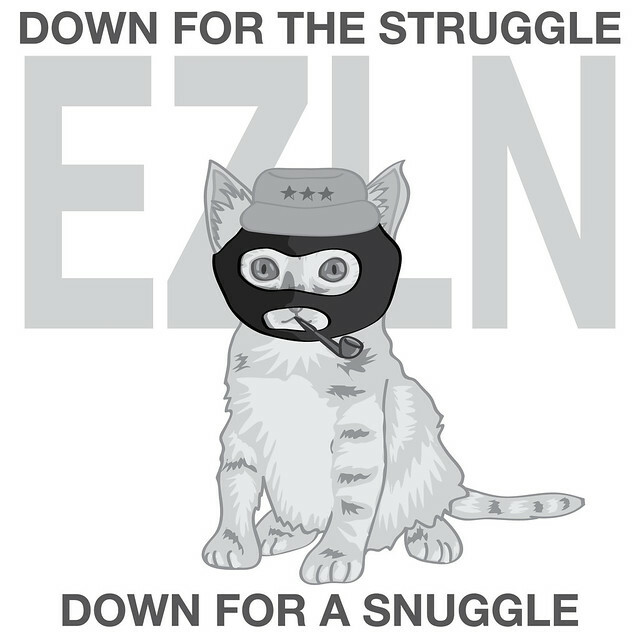 Catzlán pays tribute to the work of such forefathers as Reies Tijerina, Toonces the Driving Cat, Ceiling Cat, Gloria Anzaldua, and Heathcliff. Next postMy Asterisk SF interview is now up! You can;t have a logo on the Internet without a cat. It is the law! Frickin’ AWESOME. 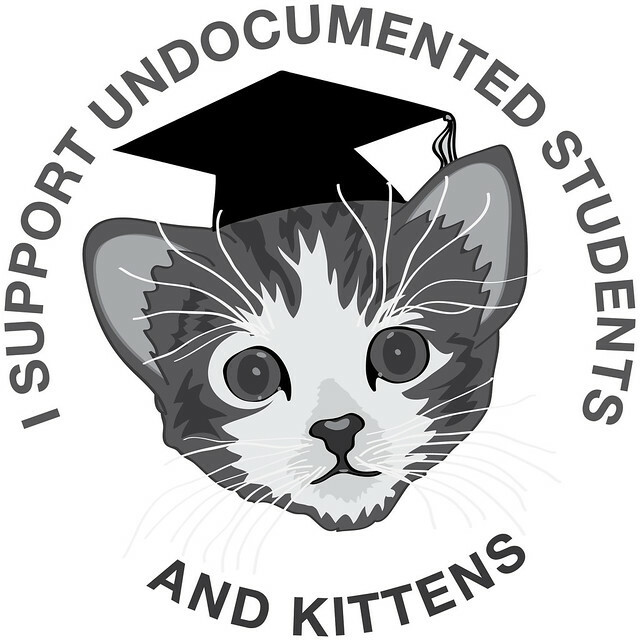 I am the second biggest fan of Subcommandante Marcos, I am just stoked to see a Marcos Kitty. BLESS YOU.